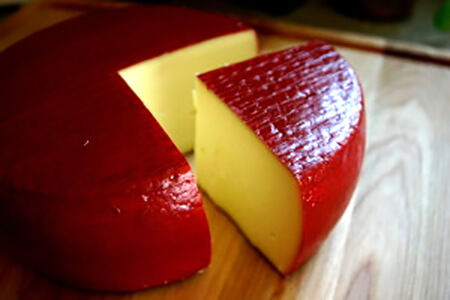 Named after a beautiful Illinois river, Sangamon is a smooth & firm, but still melt-in-your-mouth cheese. 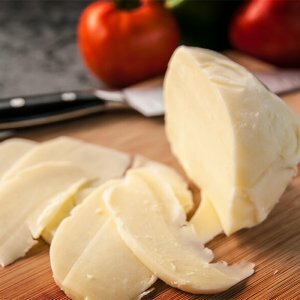 Made with day-fresh milk and added cream, this cheese has a velvety texture and fresh, mild buttery flavor. 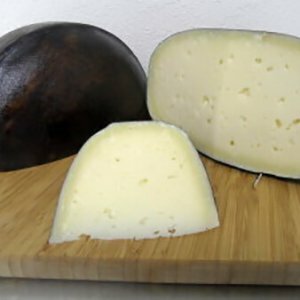 Sangamon is terrific on it’s own, sublime on a warm baguette or as an elegant balance to stronger cheeses. 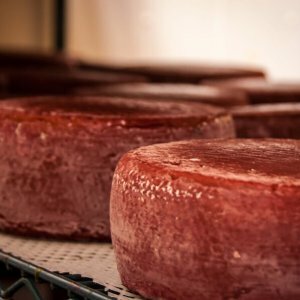 Sangamon melts well as a recipe ingredient.